People who she looks up to are Mari Yaguchi and Miyabi Natsuyaki. Ayanon is one of the newest H!P Eggs. Kinda cute eh! 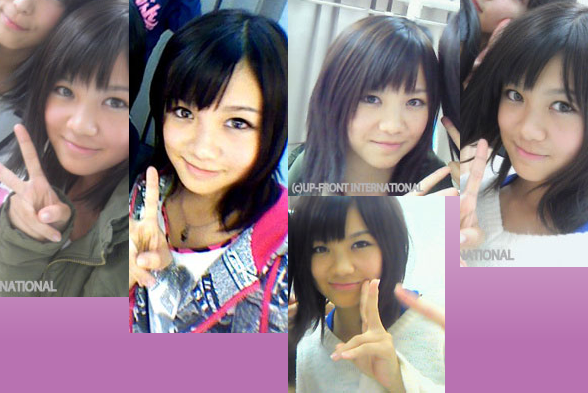 Download Ayanon's comments after June's Egg concert (also her first one). Only 3.85mb guys! She's becoming one of my favs even if I've never heard her sing (that I can remember) which is ridiculous. Come on UFA, release some Shinjin Kouen on DVD again!!! What up!? Ayano spotlight from the UFZS c-ute dance cover. More gifs of the perf here. 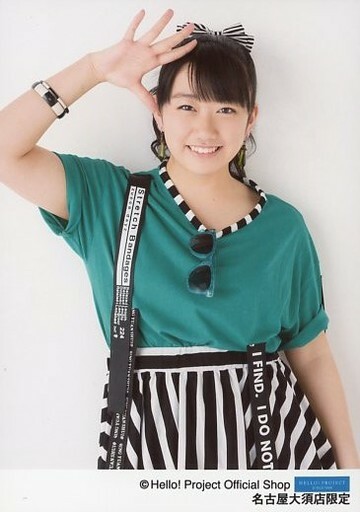 Ayano turns 17 today 1月 7日- Wishing her a great day and a year full of opportunity, adventure, and love!! and may the coming year be full of joy and happiness for Ayano!! This clip has been posted, I think, in Akari Saho's thread, but Ayano and Akari look so nice together, it should be posted here, as well.